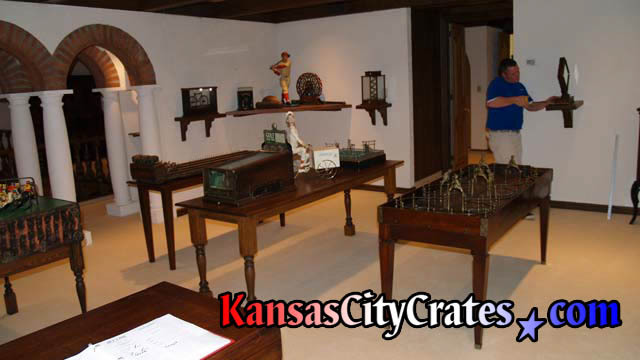 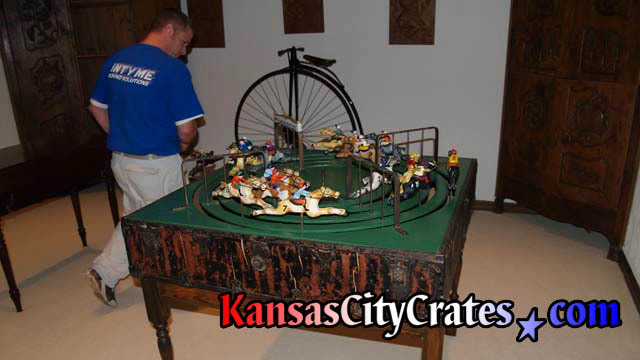 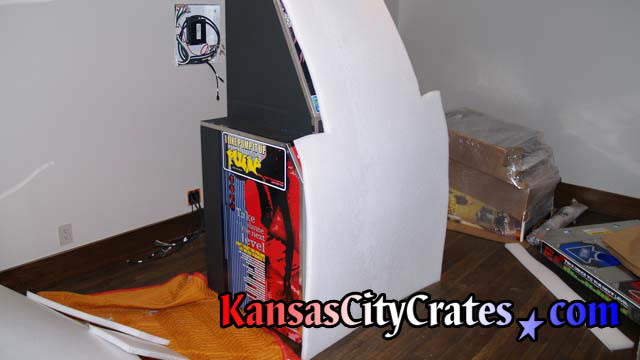 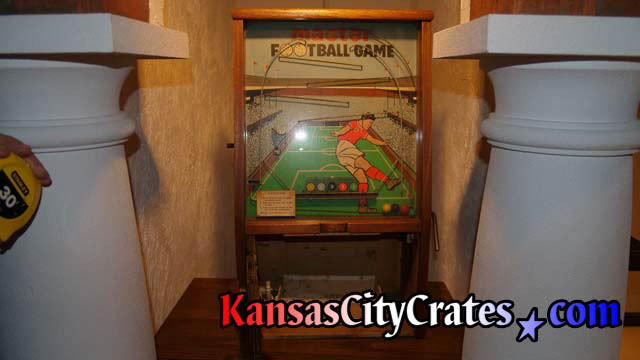 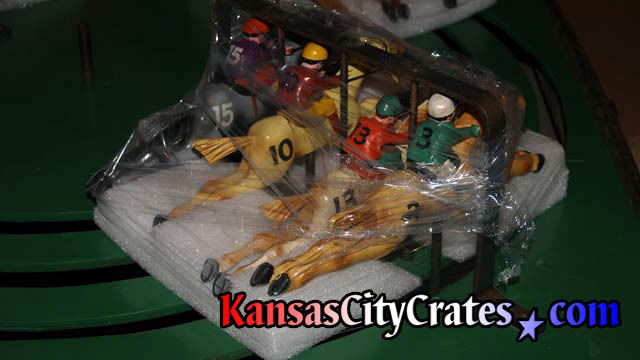 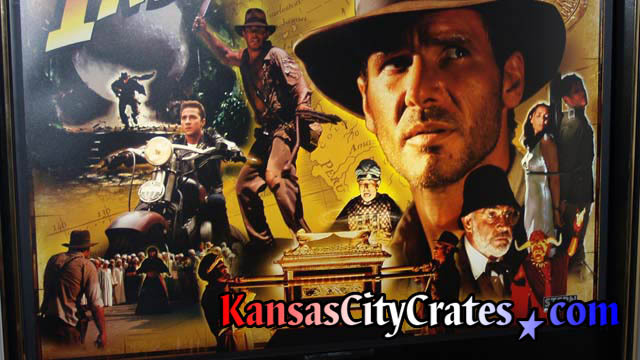 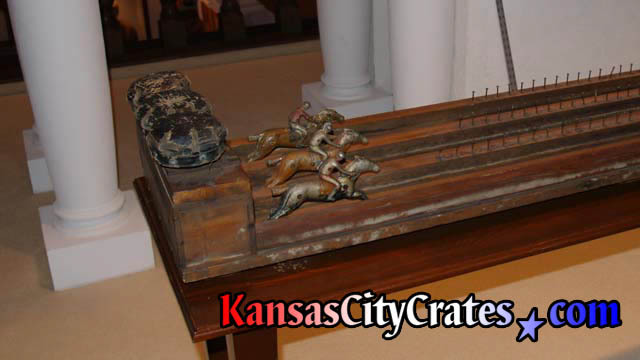 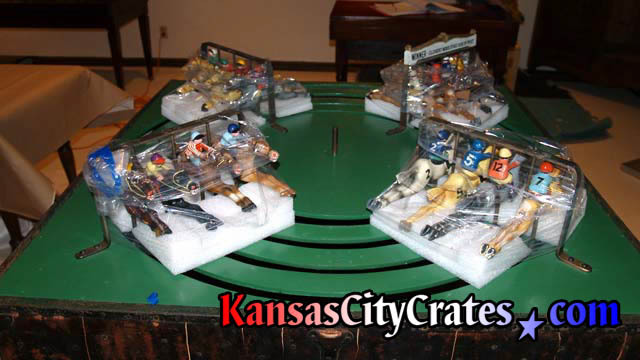 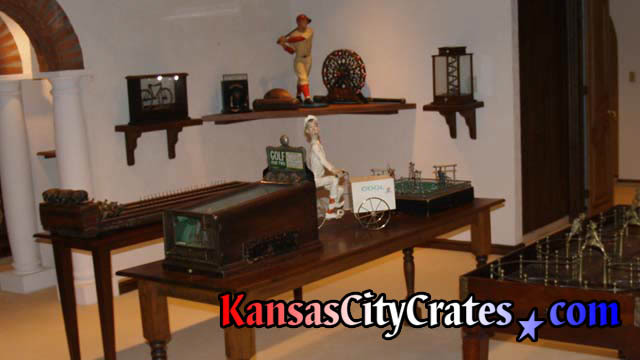 Protect the irreplaceable artwork on display panels and playing fields by crating your Arcade Game for transport. 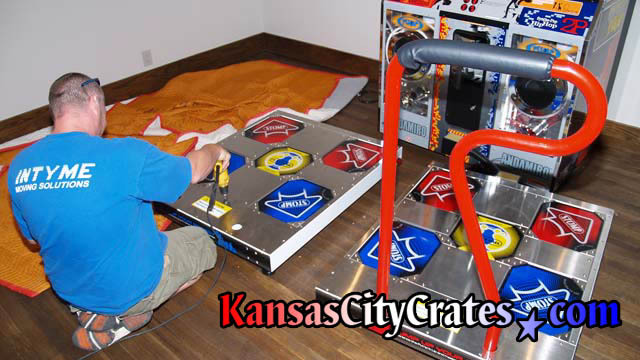 Most games will require mechanical service before moving. 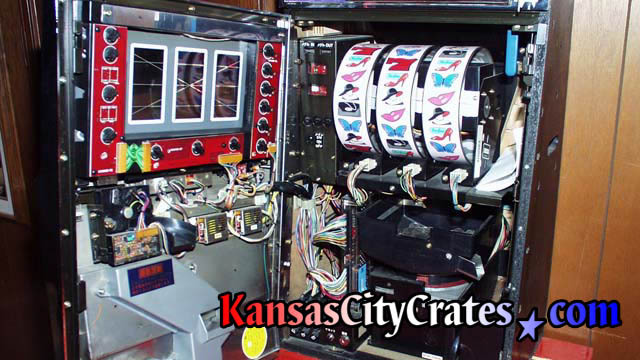 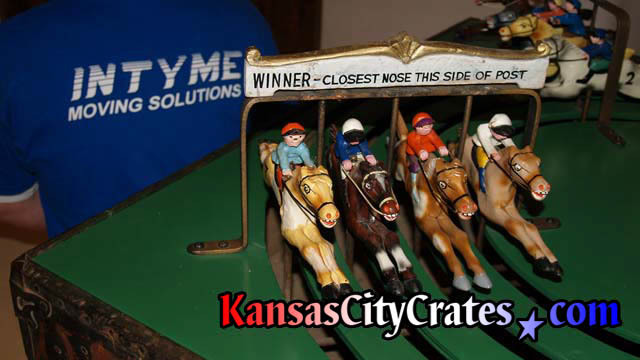 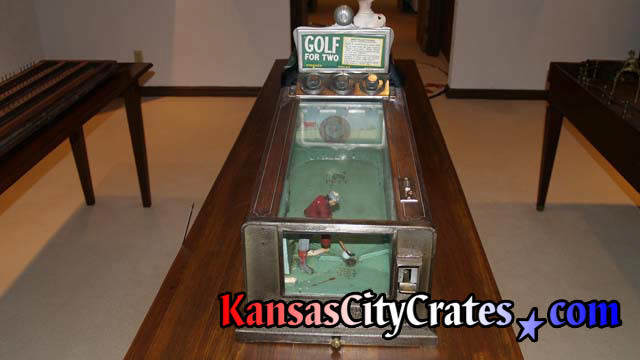 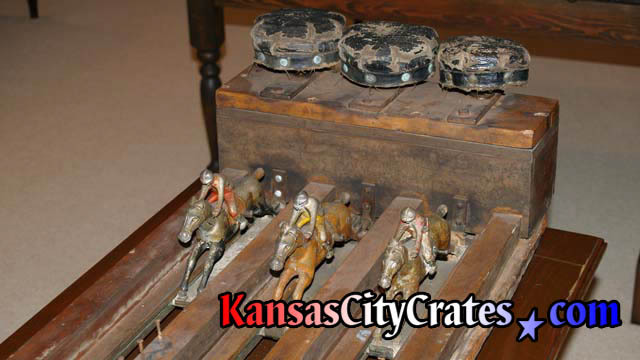 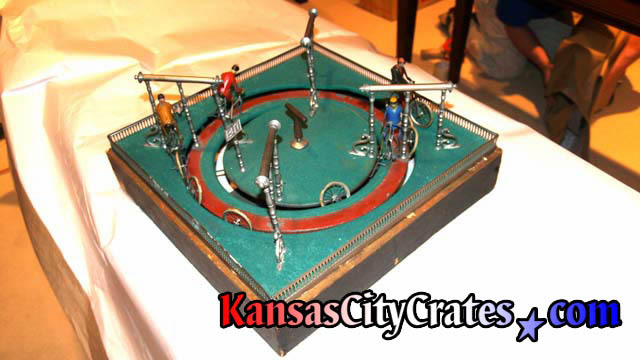 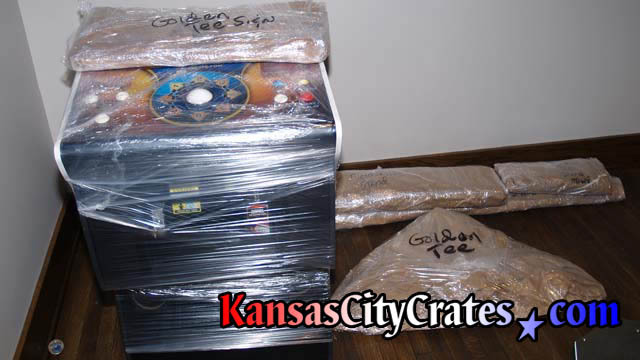 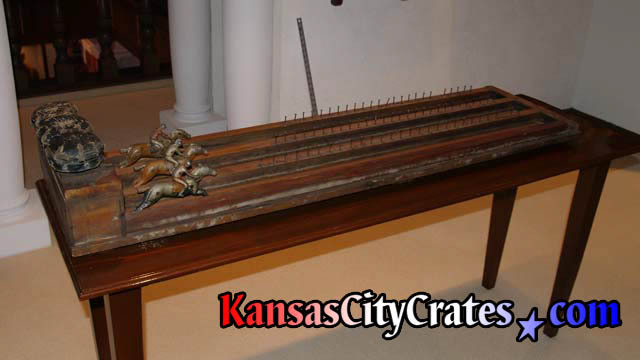 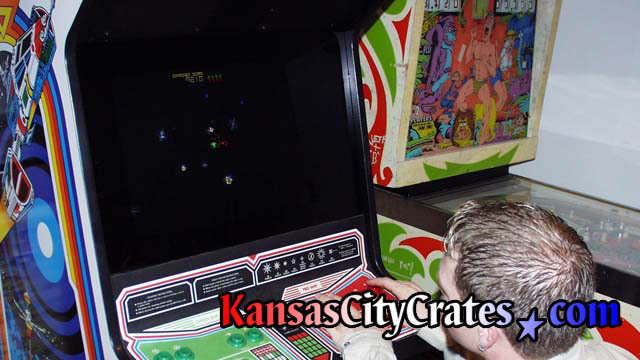 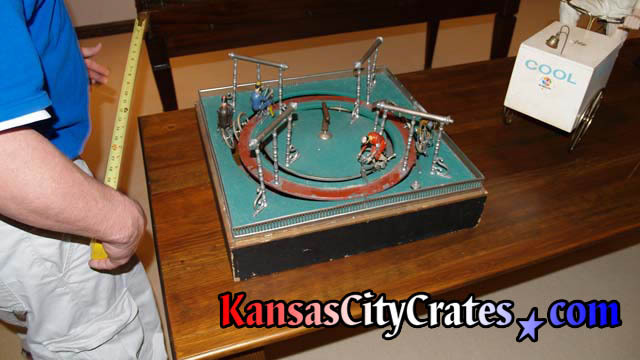 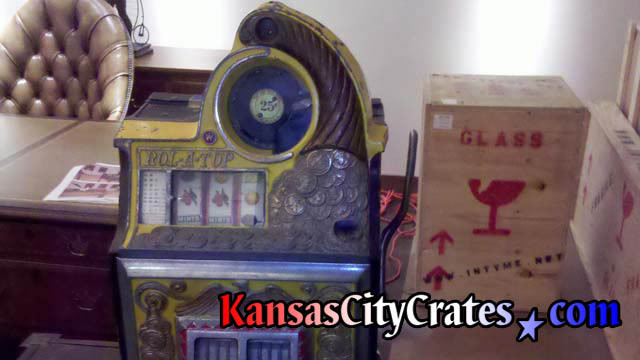 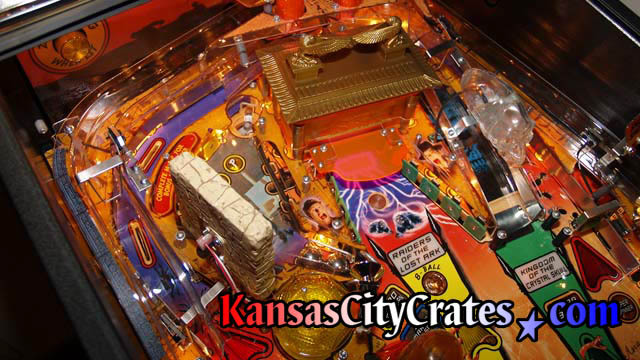 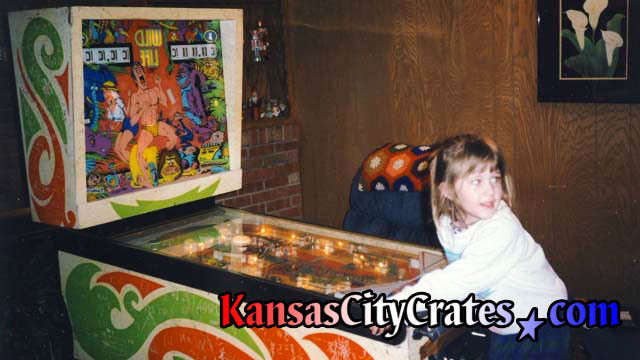 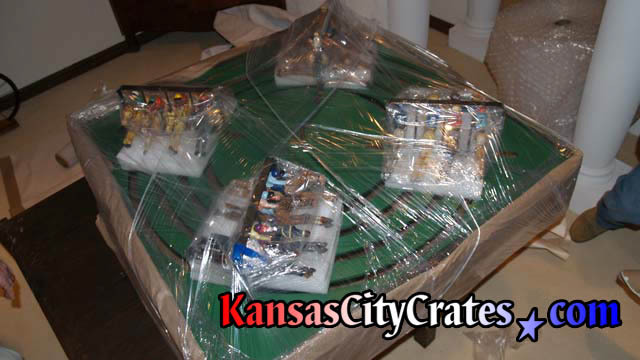 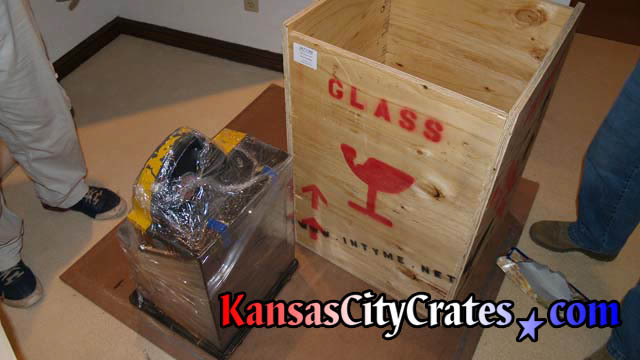 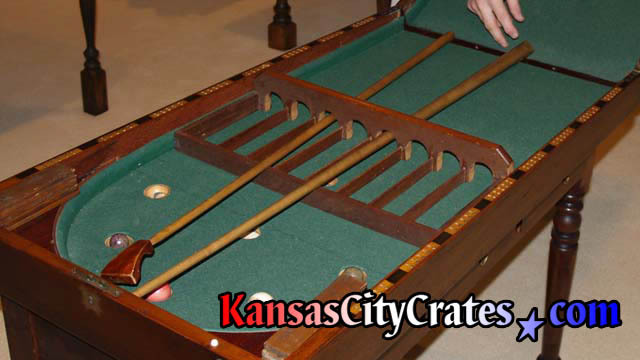 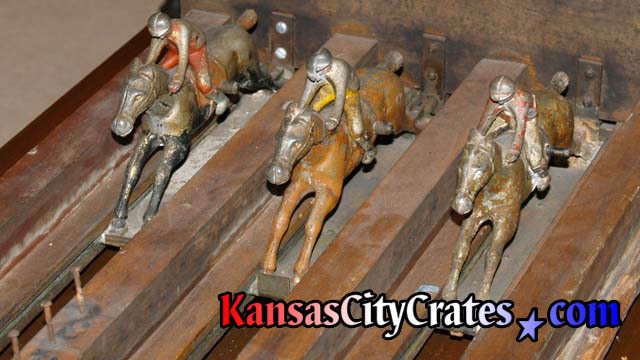 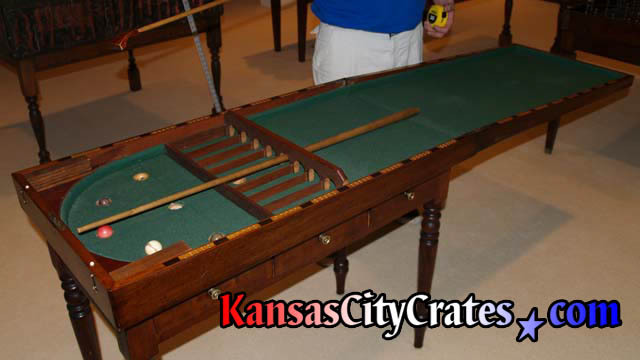 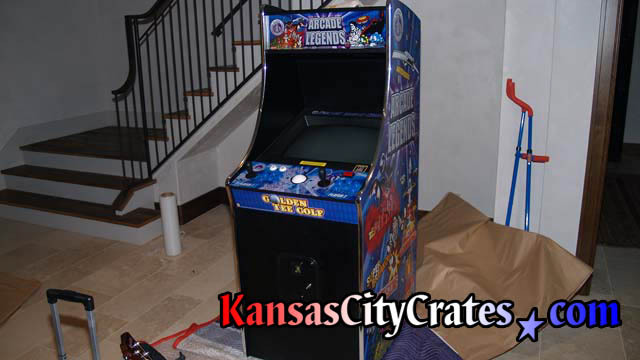 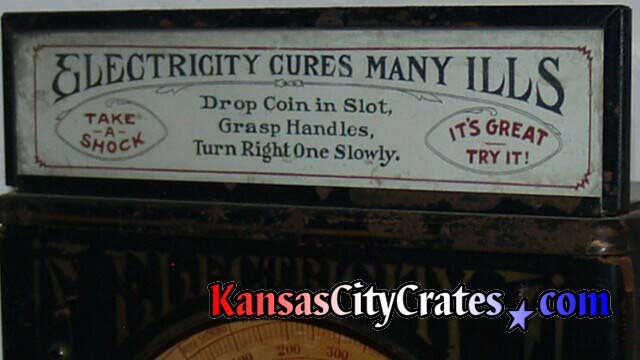 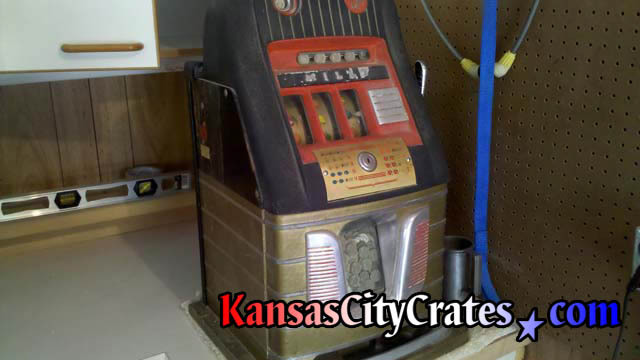 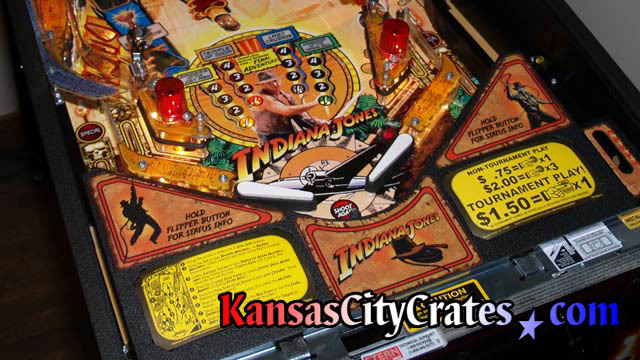 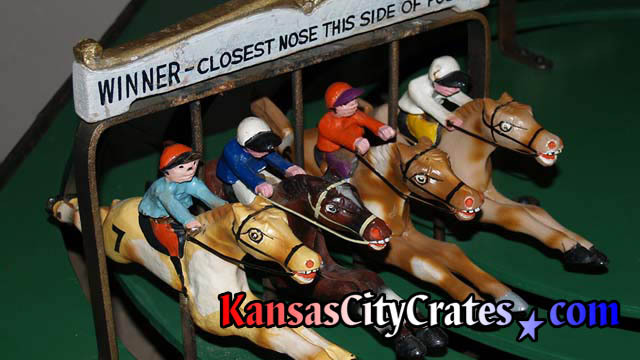 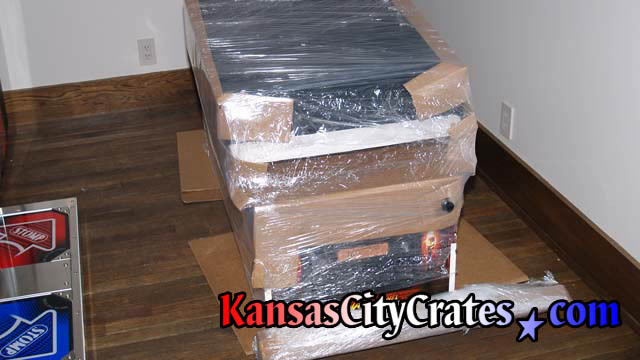 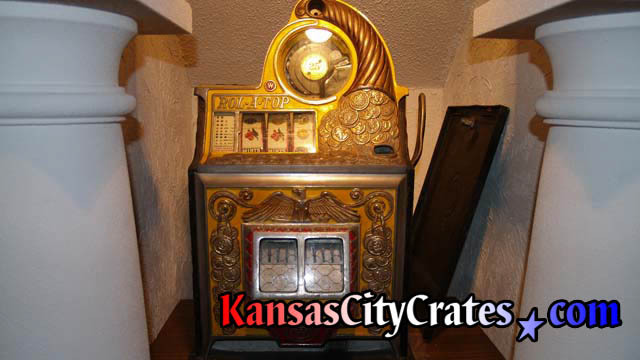 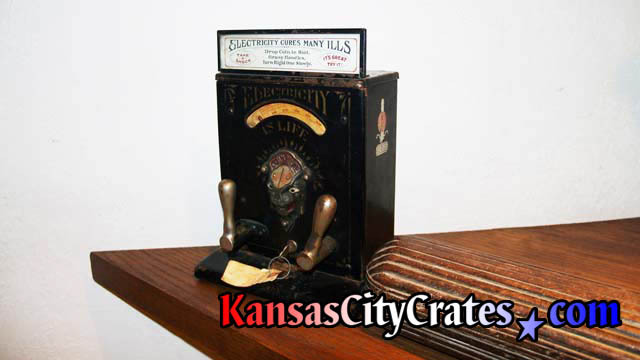 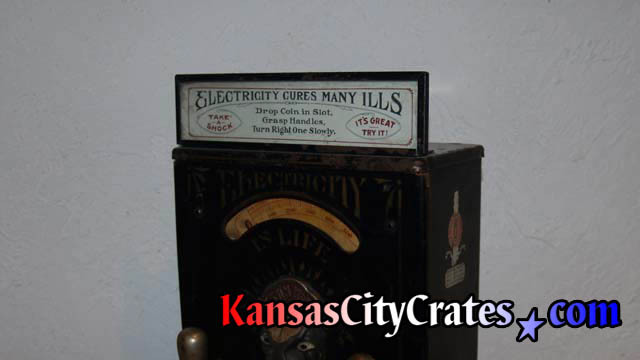 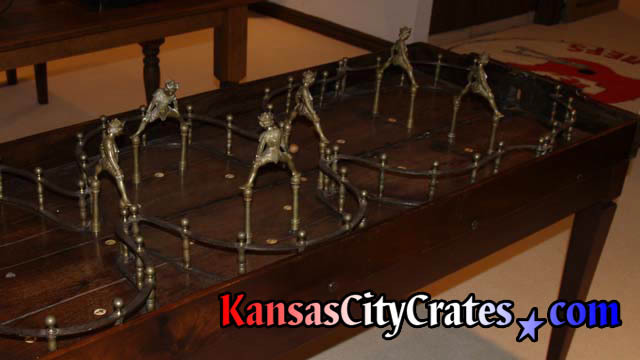 We are experienced in both Antique and modern arcade games to ensure its safe packing and crating. 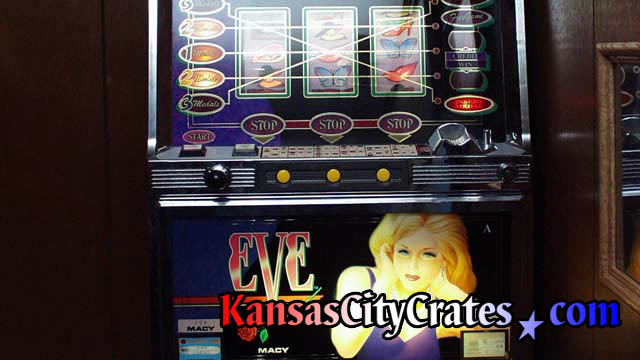 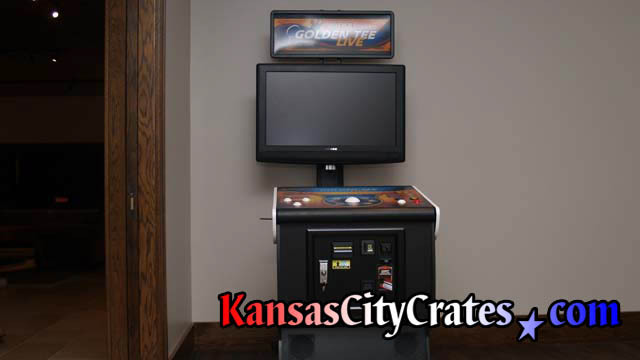 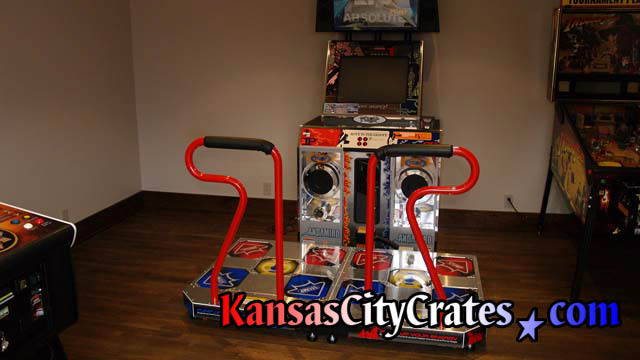 Golden Tee (r), Dance Revolution(r), Bally, Williams, Stern, Gottlieb, Andamiro are just a few of the names we professionally service and crate.